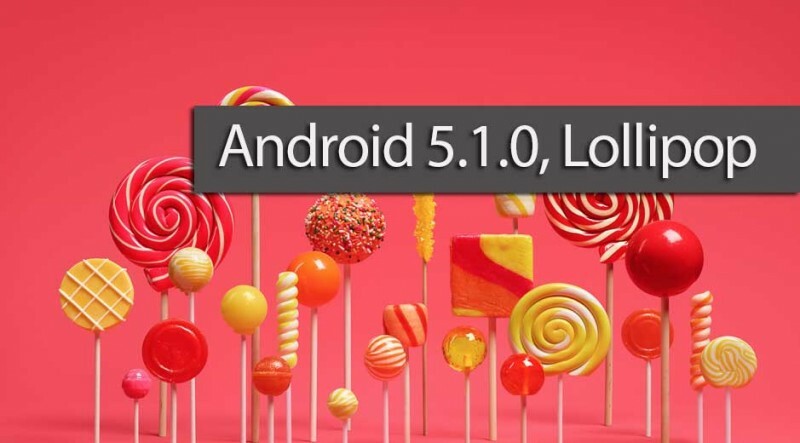 Recently Android OS has been updated to version 5.1 and the development of this latest Android OS has already been started by the developers. You can find many custom ROMs based on AOSP, CM12, etc with are running over Android 5.1. So if you are also going to install any of such ROM, then you must need Google Apps, popularly known as GAPPS for Android 5.1. But recently the most popular GAPPS, i.e. PA Gapps, has been halted so there has been scarcity of development in GAPPS section. After the development of PA GAPPS has been stopped, there are very few GAPPS available. 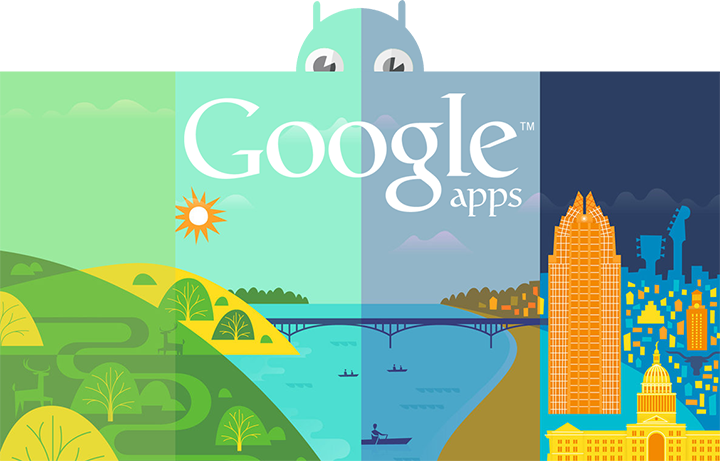 One of the most active and popular GAPPS for Android 5.1 is now Bnaks minimal Google Apps. This package contains minimal and the most important applications that are required for an Android device running Android 5.1. You can download GAPPS (Google Apps) for Android 5.1 from the link given below.